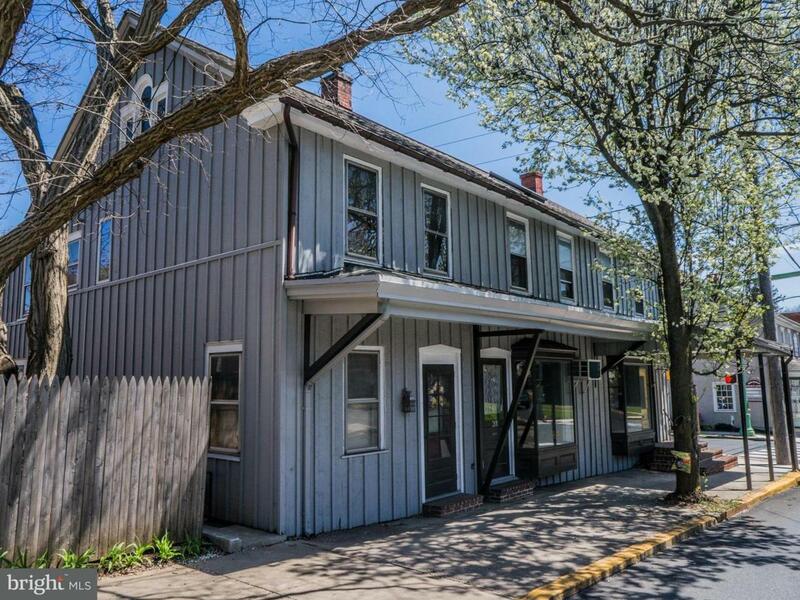 Located in quaint downtown Lititz just minutes from walking to numerous shops and restaurants. 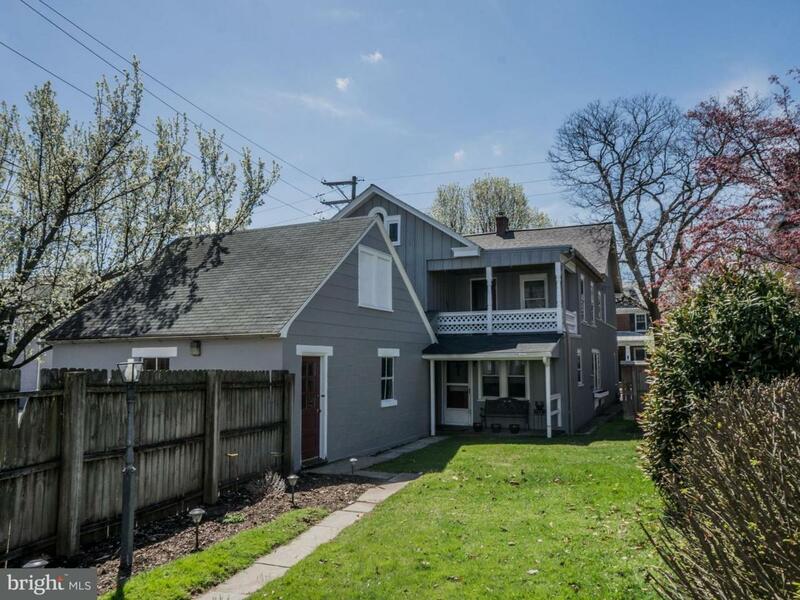 Features a beautiful 1421 sqft store front first floor ready for use! 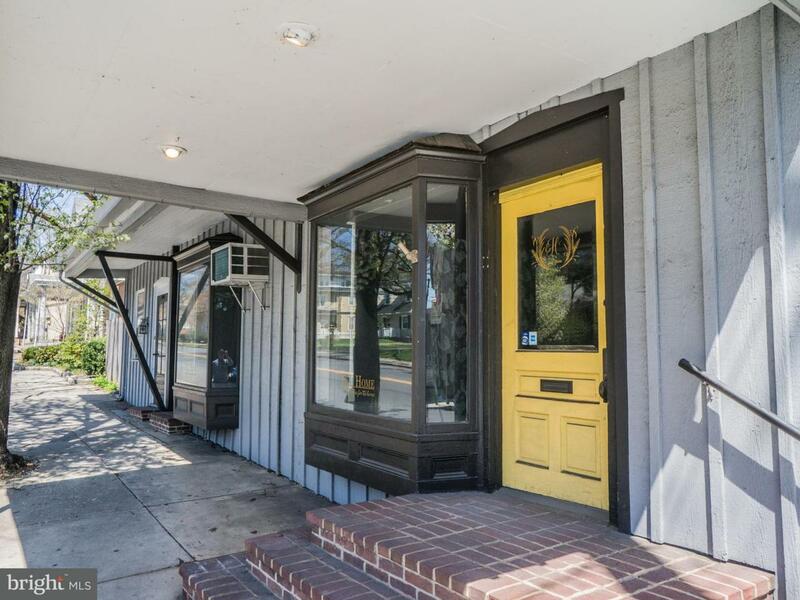 Two residential units of 1136sqft and 1536sqft are beside and above the store front and could be converted to additional commercial space. 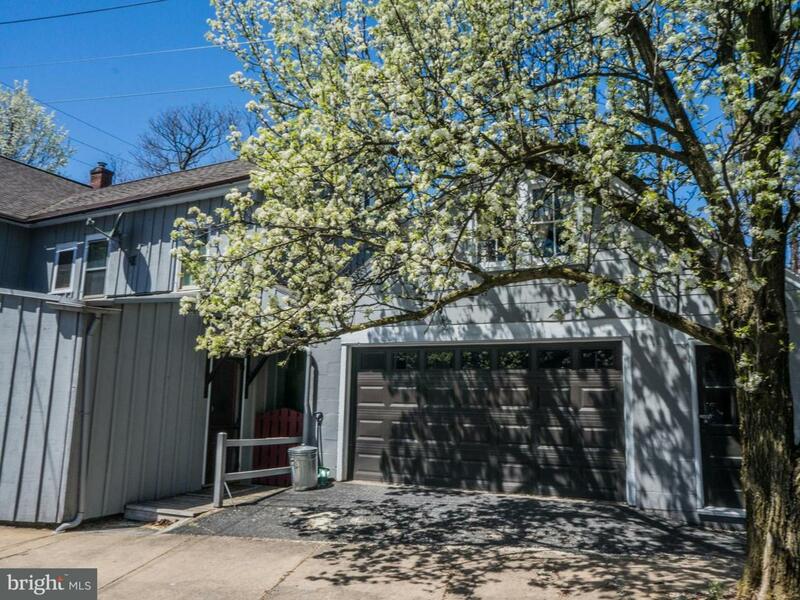 Three off street parking spaces and a two car sized garage offer great parking options. All three units are well kept and move in ready. Beautiful back yard.